The Foam Mattress offers comfort and support, to ensure your baby has a good night's sleep. The foam is resistant to permanent denting, so you can rest easy knowing your little one is comfortable and safe. This mattress features a wipe-clean cover, making it hygienic and practical. 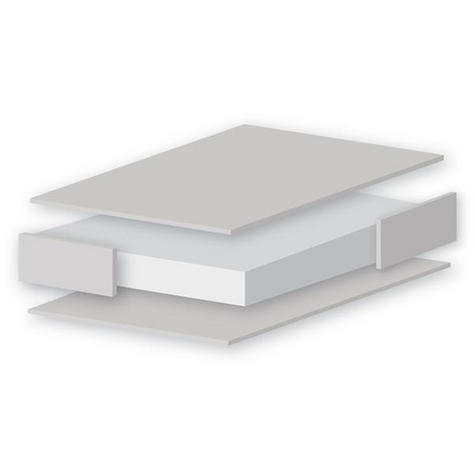 This mattress is ideal for the swinging crib with dimensions of 89cm x 39.5cm x 3 cm. 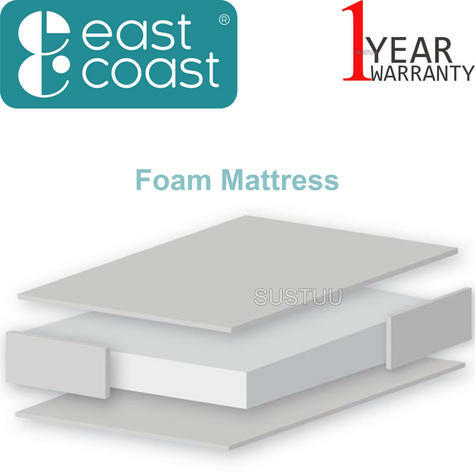 The foam in the mattress is white, however exposure to light can cause a natural yellow colouration.